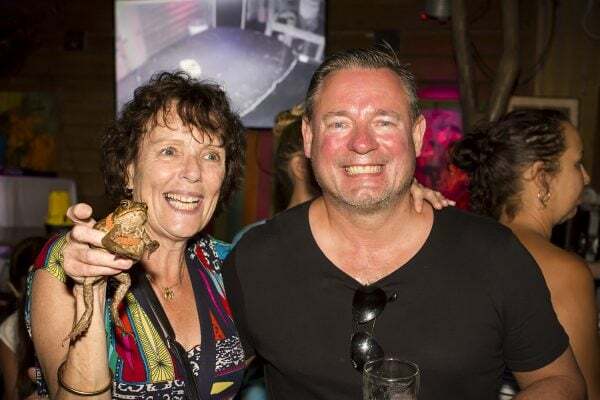 The Ironbar Port Douglas is the only place on the planet where you can eat a juicy steak, race a cane toad, have a win on the pokies then dance the night away. By day, a popular dining destination, the IronBar’s steakhouse menu features a lip smacking range of your favourite Aussie pub style eats. 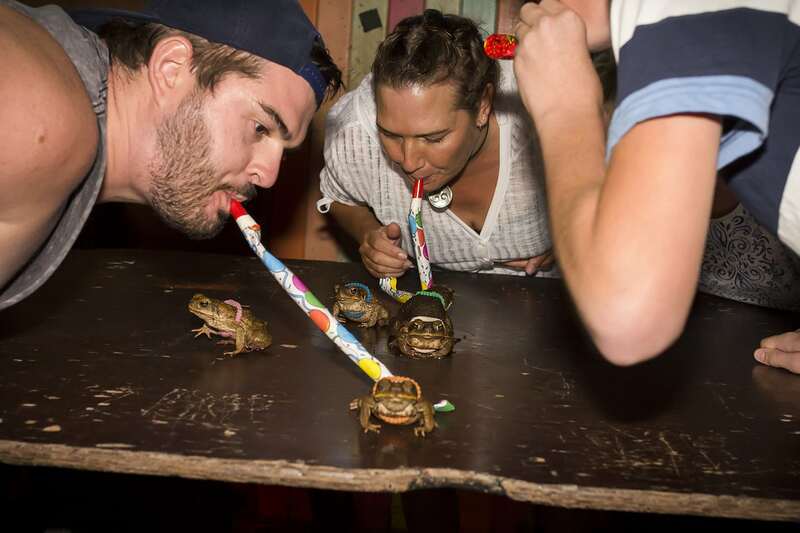 By night, the crowds mingle for the cane toad racing before the tables are packed away and the dancing begins. 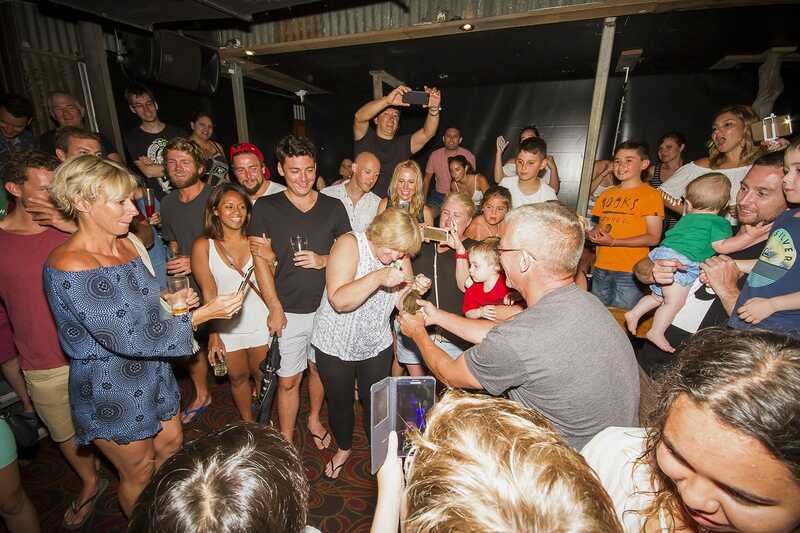 Late-night venue serves a range of Australian and imported beers, wines and cocktails. 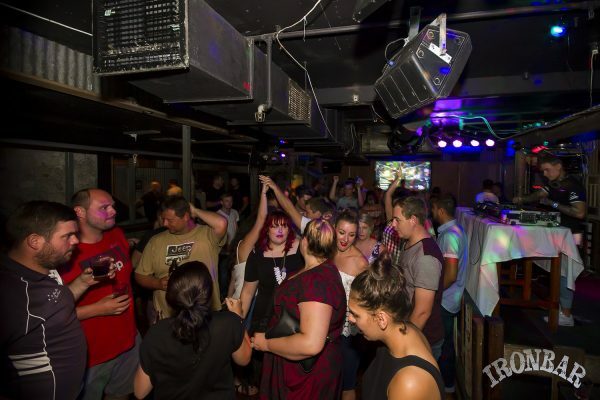 The Ironbar also features live music on weekends.